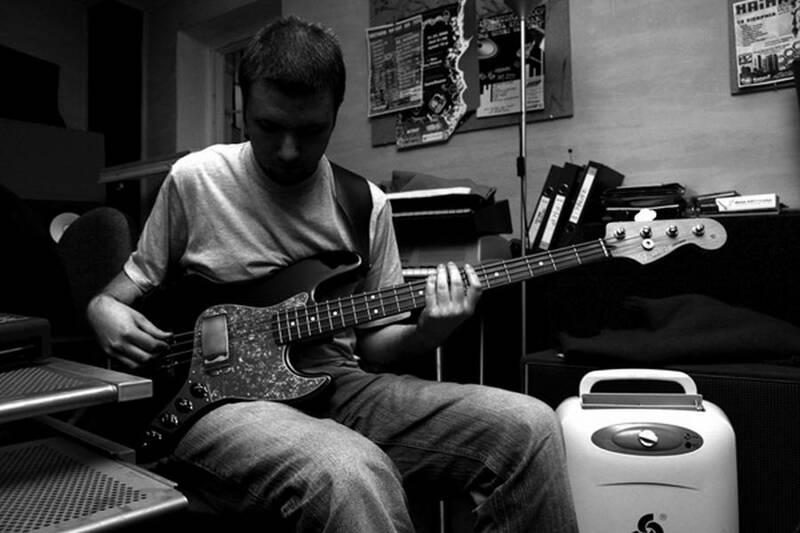 I usually record guitars, basses, keys and drums. But when I'm off, I go to Las Vegas. 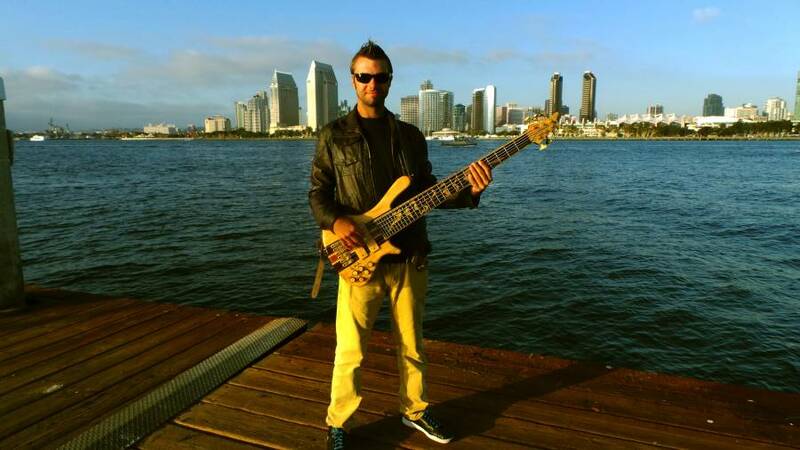 Adam Gordon (online session bassist) in San Diego Downtown. 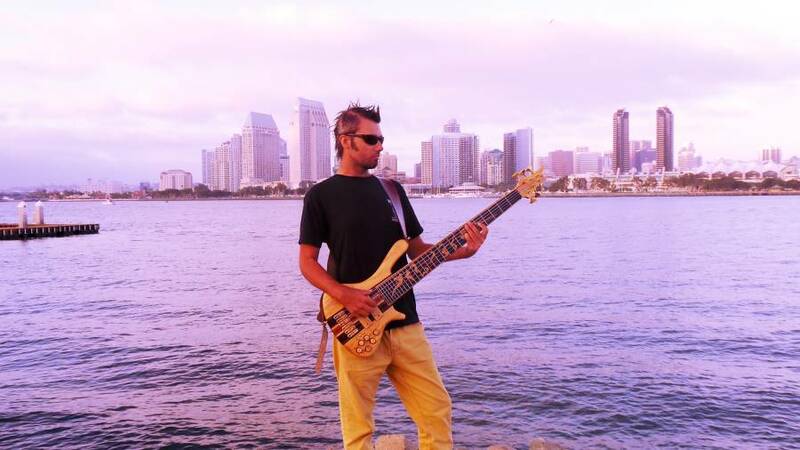 Live and session bassist in San Diego. I do mixing and mastering too. 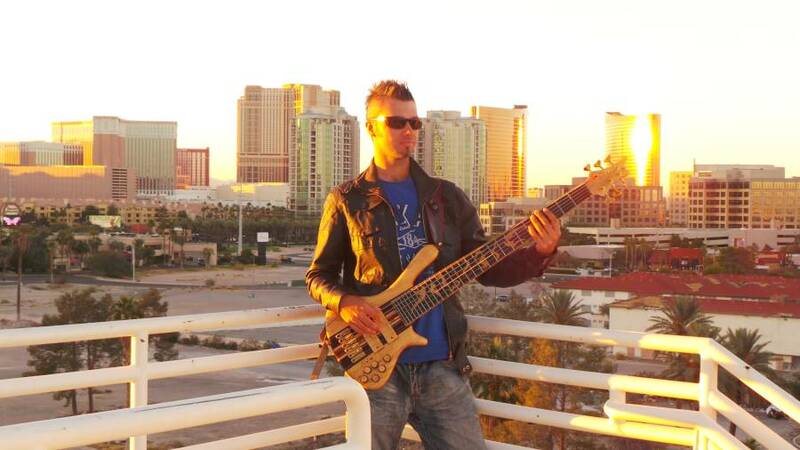 Adam Gordon making a music video with 6 string custom bass. 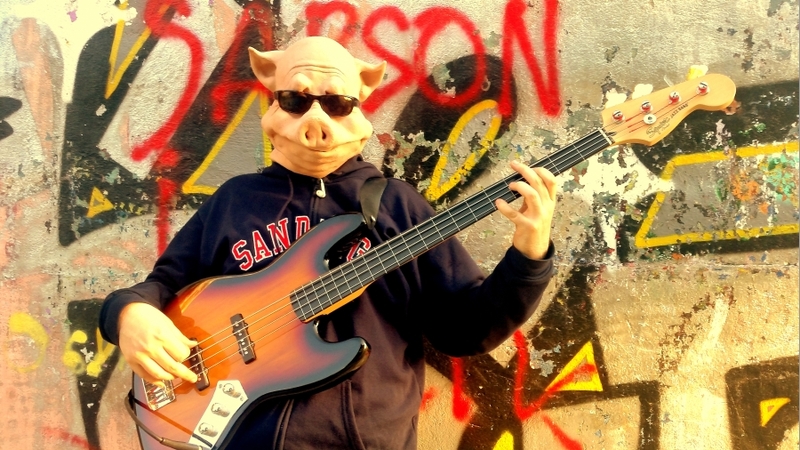 Having fun as a Jaco Pastorius in a pigged out version. 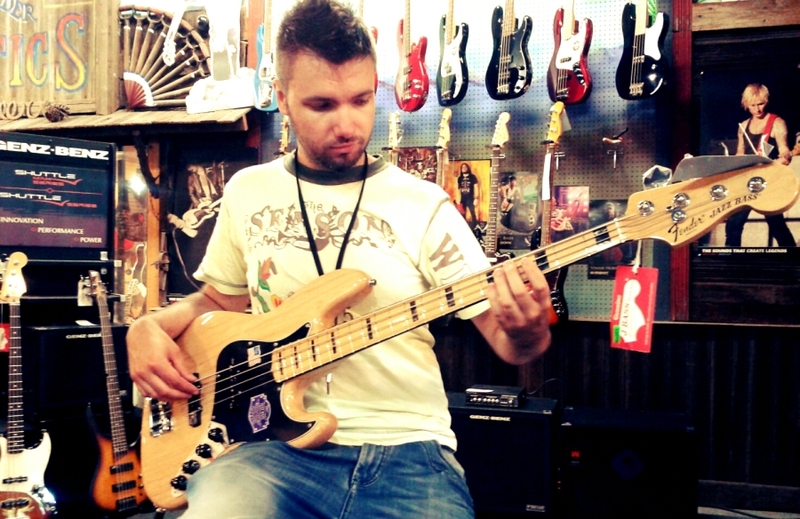 Me playing an awesome bass Fender Jazz Bass Deluxe in a store in San Diego, California. 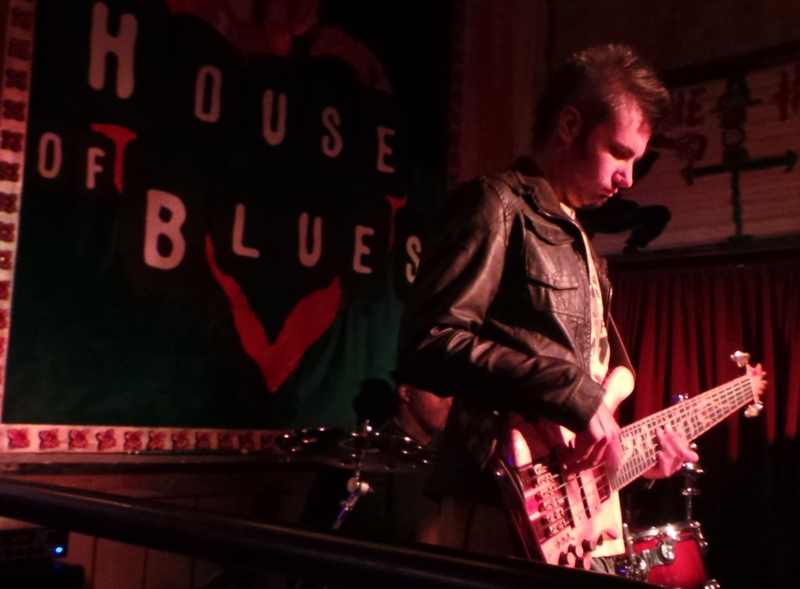 Adam Gordon playing bass in House of blues in San Diego. 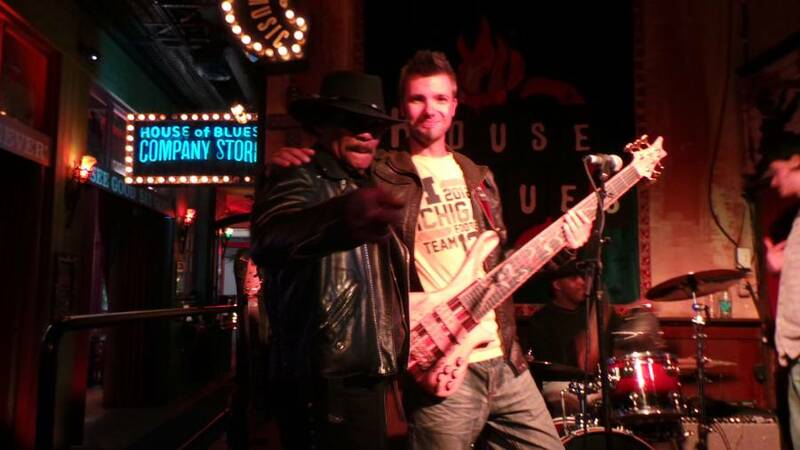 After a show in House of Blues in San Diego. Awesome view of San Diego Downtown, California. 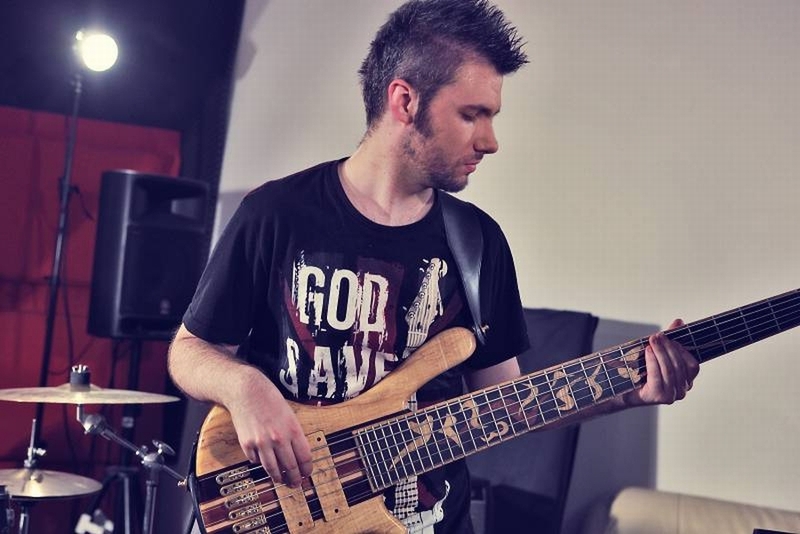 Sometimes I take part in some bass clinics as a teacher.